Start taking classes at InBalance Fitness and other studios! In Balance Fitness at Novotel Bangkok on Siam Square provides great exercise and relaxation facilities right in the center of Bangkok. The gym features exercise machines for cardio and strength training along with a large selection of free weights and yoga equipment. Adjacent to the gym is our large outdoor swimming pool available for all members to use. Other facilities include complimentary fitness classes held every night, towels, separate male and female shower and locker facilities along with separate women’s steam room and men’s sauna. In Balance Fitness is centrally-located and can be reached via BTS SkyTrain at Siam Station. If you drive to the hotel, fitness guests get complimentary 3 hours parking in our private parking lot. Please wear comfortable active wear and well supported athletic shoes. Swimsuit necessary when using the pool. 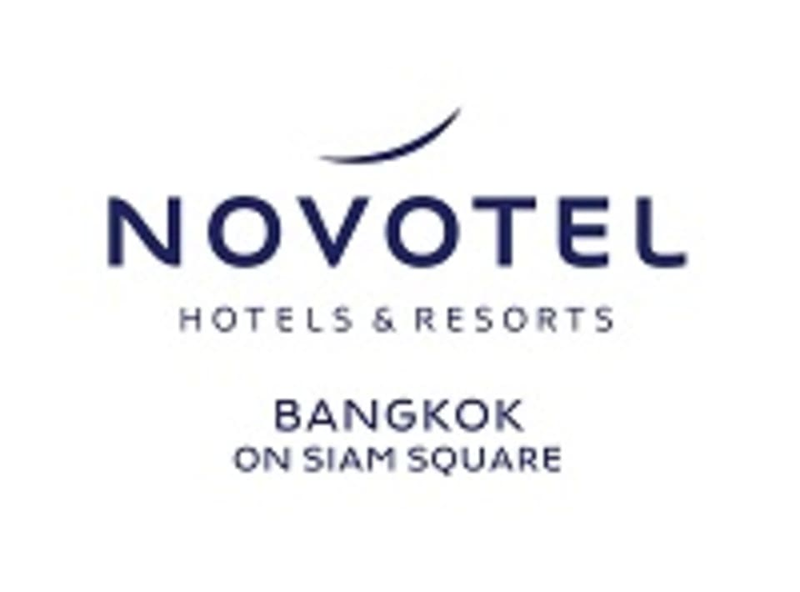 InBalance Fitness Center and pool is located on the 4th floor of Novotel Bangkok on Siam Square. The hotel is a 2-minute walk from the Siam BTS station (Exit 5). Private parking is also available for our fitness guests (free 3 hours parking). Very small, not enough equipment for leg workout. Worse, sauna was broken. It was sufficient, the facilities were older and change room was small and could be cleaner. This gym is very far away from its description, it’s tiny, has a small selection of machines, no range of free weights as it’s mentioned and not even a barbell. Disappointing. Clean, not so busy, friendly staff. Will go again. Don't really like this gym.